This our hallmark, our party piece our show-stopper. We are renowned for the consistent quality of our food and maintain an eye for detail that sets us apart. This isn't stadium food, this is great food that just happens to be served in a stadium...the only Stadium in Cardiff with a five-star hygiene rating. Glamorgan Cricket at Sophia Gardens takes a strategic approach in reducing the impact of the enviornment and our supoort of local organisations to positively contribute to the Welsh economu. Wales is rich of tradition and we want to embrace the best of Welsh profuce within the organisation. Our close relationship with our suppliers enables us to offer the very best home-grown produce from the region. We're proud to have full marks for hygiene. We're determined to maintain our credentials. which is why we take pride in the exacting standards of food preparation, cleanliness and culinary know-how in our kitchens. 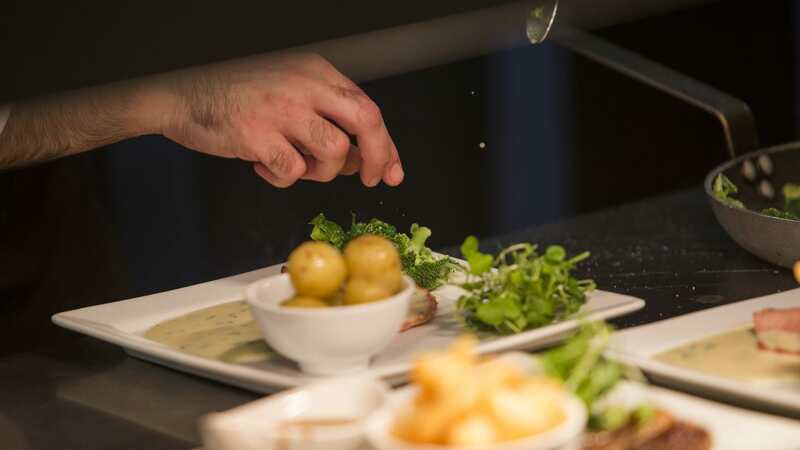 Our kitchen is a busy place, and that allows us to employ a team of dedicated chefs throughout the year. No temps, no agency staff, no part-timers. Just a long-serving bunch that take great pride in their work. We're proud of our supply network and it's full of quality Welsh produce. Castell Howell, based in Cross Hands, have taken things a step further by sponsoring one of our stands and we're proud to have them in our corner. 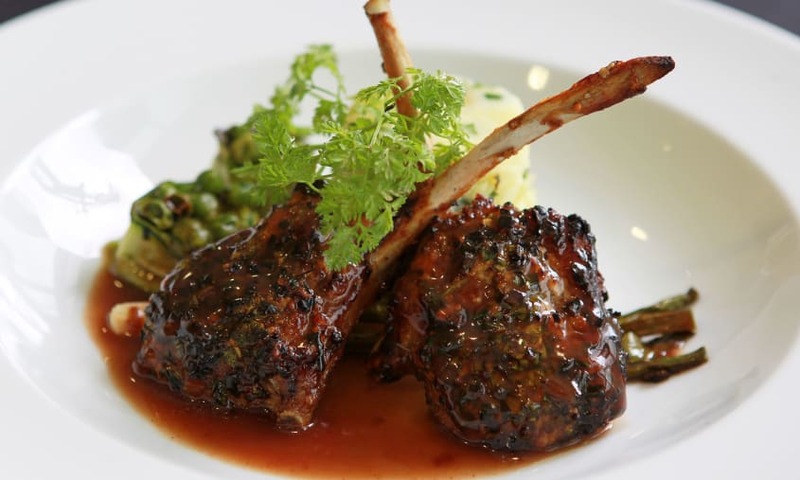 See what locally sourced produce we offer on our menu. If you're going to make an omelette, then you will have to break a few eggs. Free range eggs of course, as evidenced by the 'Good Egg Award' we received in 2016 for our commitment to eggs from free range hens. From the initial enquiry to coffee and mints. We'll demostrate why our best bookers return so often.